When a book is published in Norwegian, a language spoken by only five million people, it is usually expected to stay well within the borders of this small Scandinavian country. However, Are Holen and Torbjørn Hobbel’s book Meditative Yoga: Integrating Body, Breath and Mind has beaten the expectations. The book was first published in Norwegian in 2009. With the publication of an English edition in 2012, a Spanish edition in 2014, and a Chinese edition in 2015, the book has been made available in the three most widely-spoken languages of the world. 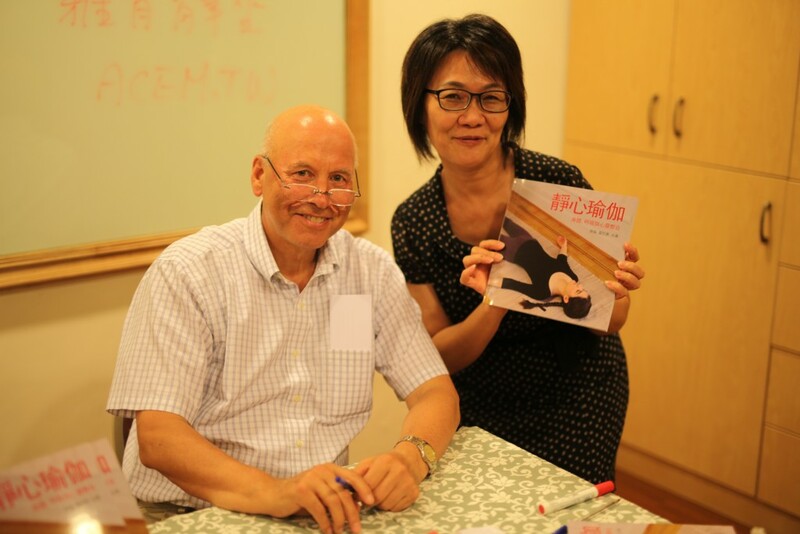 The Chinese edition was launched at an event in Taipei last autumn, with talks by one of the translators, Erin Tseng, who is currently training to become a yoga instructor, and one of the authors, Dr. Are Holen, who founded Acem School of Yoga in 1968. 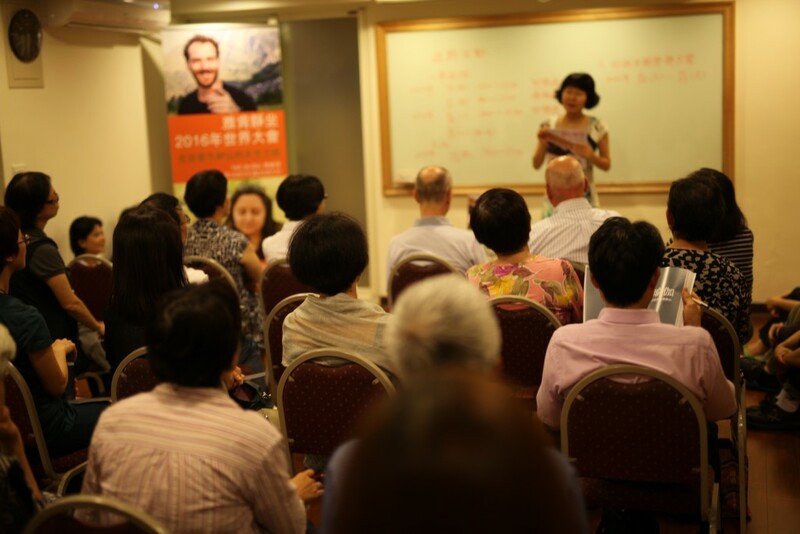 Dr. Holen was visiting Taiwan in connection with a meditation retreat there. Ms. Tseng touched the audience with her story of how this form of yoga had changed the way she looked at the postures and breathing practices she had been doing for ten years. The result was a personal transformation, where a slightly repressed and timid woman had learned to let go and become a much more outspoken and self-assertive person. Several people in the audience had known her for years and could only confirm the changes she described. The book is more than just a statement. It is also a very practical guide to yoga, providing step-by-step instructions with almost 150 illustrations of more than sixty poses. It discusses the basic principles underlying each pose and the combination of these into full-fledged yoga sessions or programs. 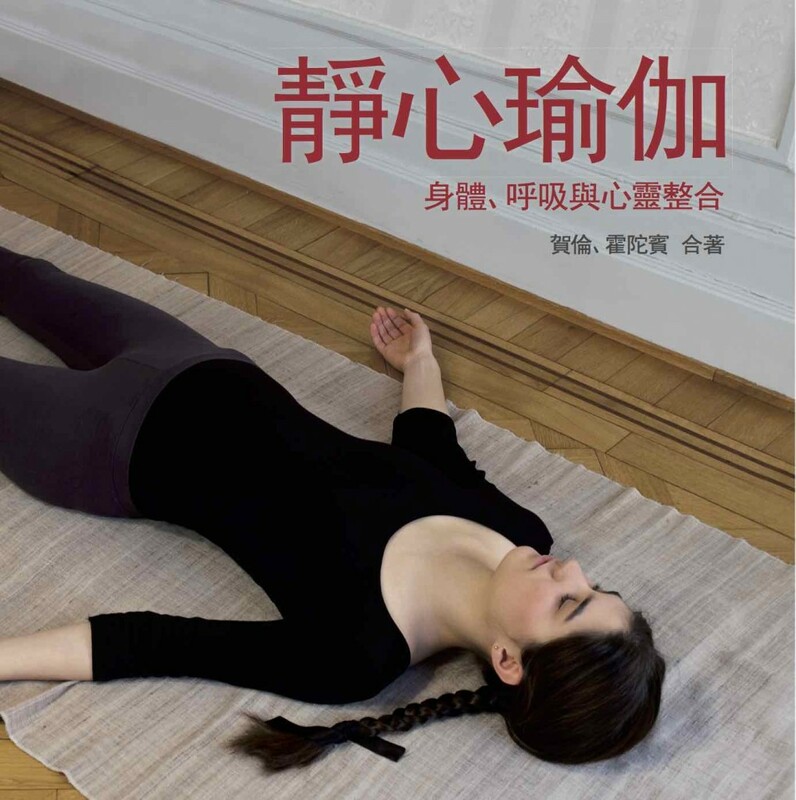 The book also introduces a number of breathing practices and simple meditation techniques. Many people in the audience already had rich experience with yoga. Most of them agreed that the meditative approach of Acem Yoga differs significantly from what they had learned elsewhere, and that the book’s detailed instructions, explanations, and illustrations go far beyond anything they had seen in other books on the subject. When/how can we buy this, if we don’t speak Chinese? If you want to buy the Chinese version, then send an e-mail to [email protected].